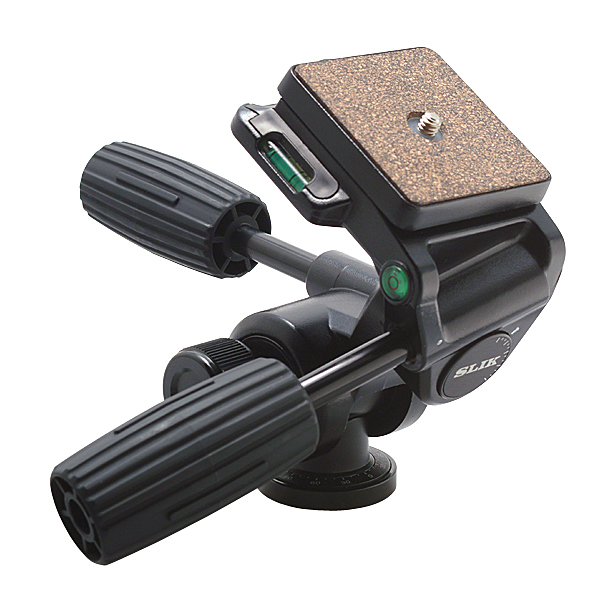 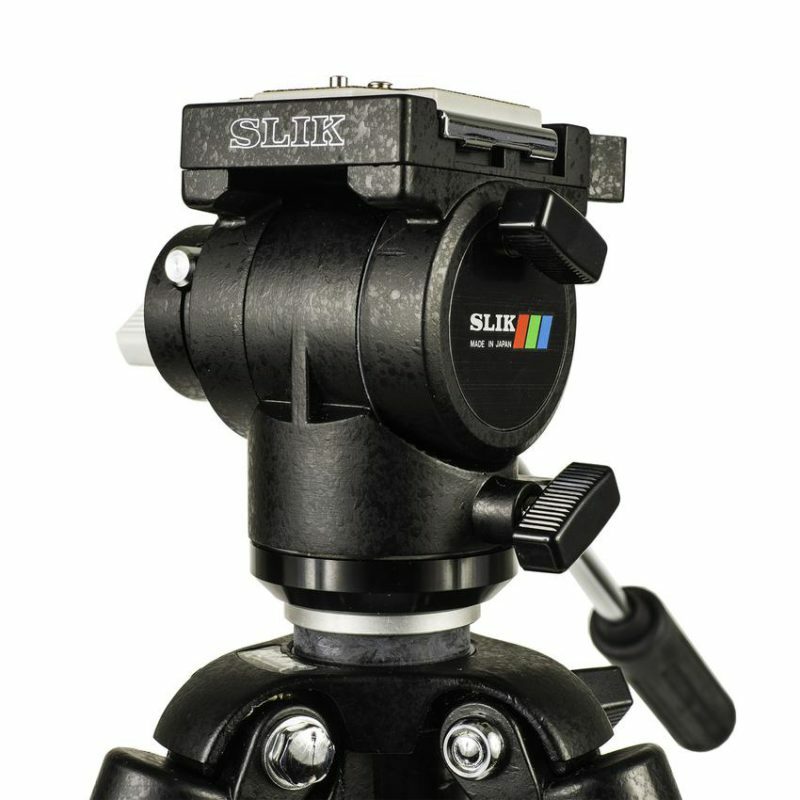 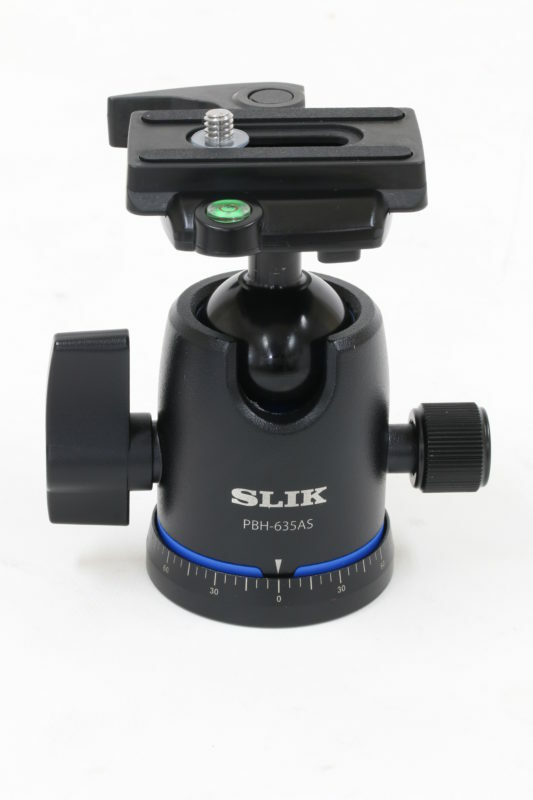 The SLIK 505QF HEAD is built tough, tough enough to withstand the rigors of an educational studio environment. 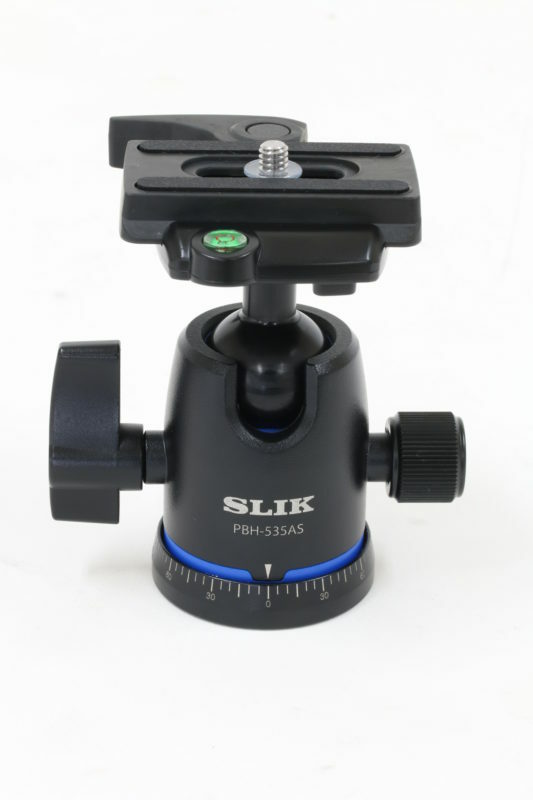 This all-metal tripod is simple, but designed to last. 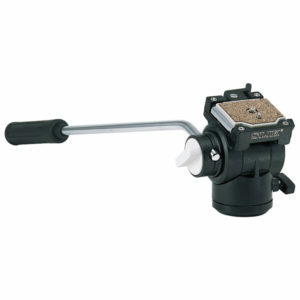 It features a fluid effect pan head has a long pan-handle giving excellent leverage for smooth professional movements. 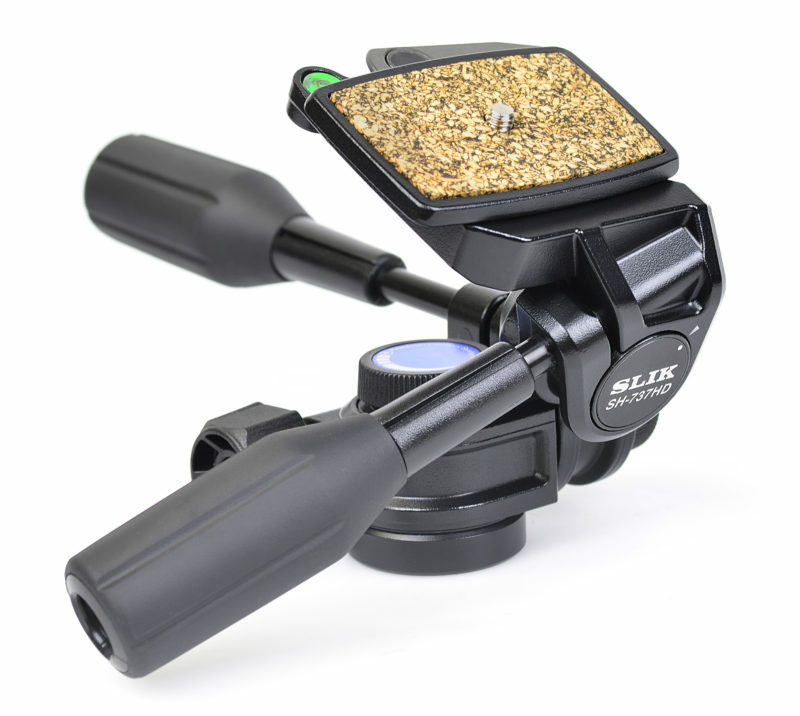 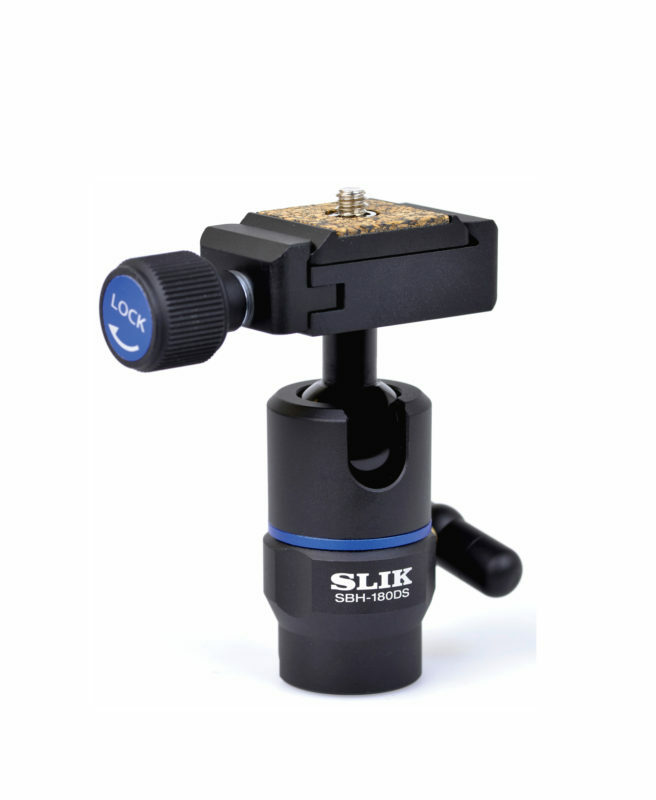 Separate pan and tilt locks allow the camera movements to be independently locked.